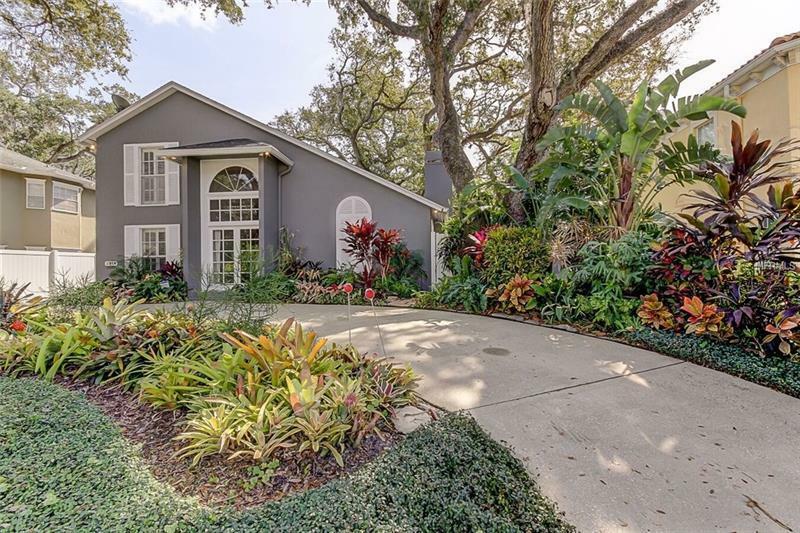 Beautiful South Tampa home just steps from world-famous Bayshore Boulevard. Move in ready with over $100000 in renovations. All three bathrooms and the kitchen have been totally remodeled! New Chef's kitchen New Ac freshly painted in and out. This home boasts three bedrooms and three full baths with a beautiful courtyard and detached bonus room. Several custom closets. This is a beautiful home for entertaining! Vaulted ceilings in living room with french doors leading to the spacious courtyard. Call today for your private showing of this special home. 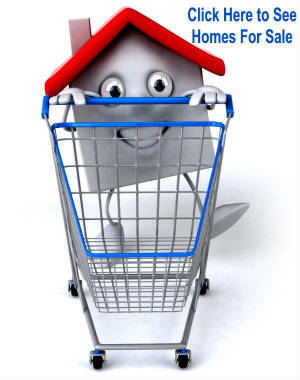 All room sizes are approximate buyer to verify.